Since my last post in the series, I had finished the preparation process for the RMV. My paperwork in hand, with proper validations and all, I headed to the RMV. 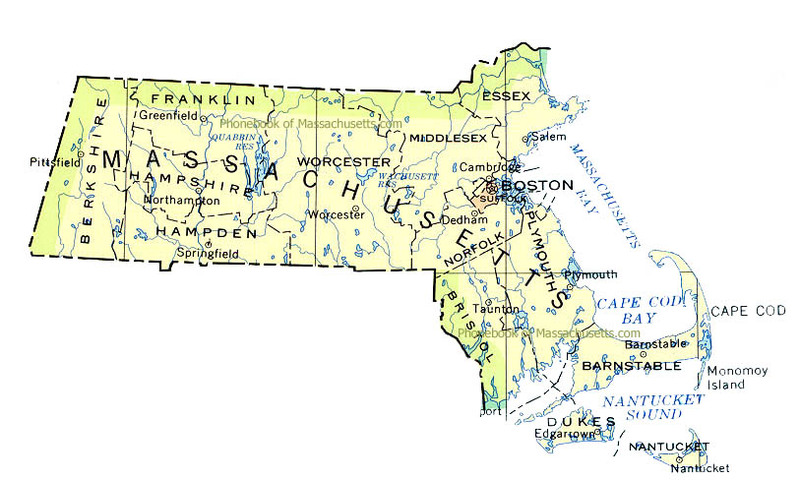 Let’s make this official, Massachusetts! What, Mass? Let's make this official! In the last stage of my journey, I figured I had overcome the biggest obstacles. If only! On my way to the RMV, I have a difficult time finding the actual building. My GPS keeps directing me to a mall – and there are no signs anywhere. Finally, I give up and call a friend who informs me my GPS isn’t wrong – the RMV is in the mall. Um, what? Yes friends – this particular RMV is located within a mall. I head inside, receive my number and anxiously wait to be called. The wait time was fairly accurate and after 40-minutes or so, I was talking with Jeanie who processed both my registration and license at the same time. It was kind of funny because, of course, she started as the stereotypical RMV worker – kind of grumpy and not willing to make eye contact. However when I turned on my Southern hospitality and dashing smile, she was wishing me best of luck! How great!?! And the hurdle that I had to overcome in the preparation process really made everything much smoother once I had to turn in all of my paperwork and money. Step three: registration and license. DONE! Feeling lighter in my wallet but satisfied that my hazing to becoming an official resident of the state was over, I headed to my auto body shop to get my car inspected. By the way, your car has to be inspected by the state somewhere around 14-days after you register. Another pretty tight deadline! When my car is inspected, it pretty much has nothing wrong except a brake light and the tint of my windows. The tint of my windows was apparently so dark that it wouldn’t pass the inspection process. What I failed to realize was that in Southern states, window tint standards are fairly low considering how sunny it usually is. The body shop had to keep my car for a day and remove the tint from all four windows of the car. This is also kind of expensive but without this, my car wouldn’t have been deemed legal in the state. Once the tint was taken off, my car went on to pass with flying colors! Step four: car inspection. DONE! This entry was posted on Tuesday, November 2nd, 2010 at 12:41 am	and tagged with Boston, culture shock, rmv, state inspection and posted in Uncategorized. You can follow any responses to this entry through the RSS 2.0 feed.